Most natives groups at the turn of the century were struggling. 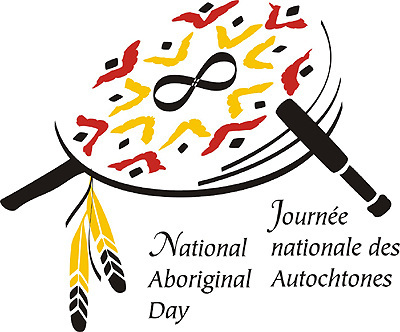 They wanted to retain their traditional territory based on the Royal Proclamation of 1763, which recognized their right to own the land they occupied. 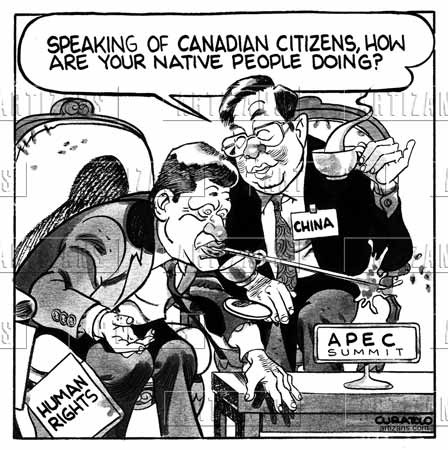 Many treaties had already been signed. British Columbia still had areas that yet to be involved in the treaty. In 1916 the Allied Tribes of B.C. rejected a motion of adding land to British Columbia reserves but taking away the most valuable land to be sold to public. After the rejection the Canadian Government removed the requirement of having consent from the Native tribes. Most recently these issues were brought up as part of the Nisga’a land claims dispute. The Nisga’a were given much land and some self-governing rights as well as a financial settlement. 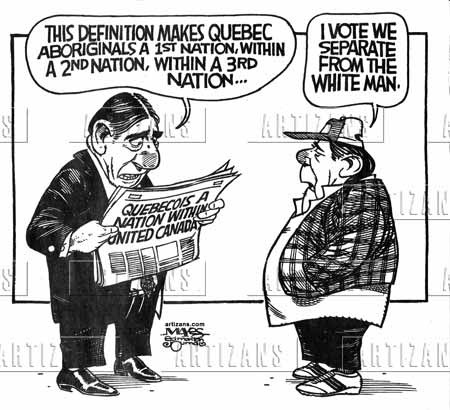 Most aboriginals wanted to have their original land returned to them as they had the right to own this particular land, treaties were formed although none of which involved the tribes of British Columbia causing various issues. View Allied Tribes of British Columbia and over 3,000,000 other topics on Qwiki.